Maths is an absolutely essential school subject. Even in these days of calculators, a good feel and command of basic mental arithmetic is such as important life skill. 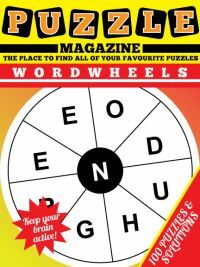 Whether it is being able to add up the few items in your shopping basket in your head to see if your five pound note will cover them, or being able to understand and interpret basic statistics given in newspaper articles, being numerically literate is a must. 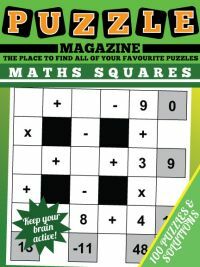 However, the word maths itself can be quite intimidating, and can send shivers down the necks of parents and pupils alike. And learning the basic maths skills - such as addition, subtraction, division and multiplication can be intimidating and also a little dull in the standard textbook context. 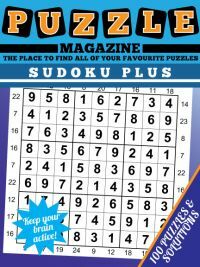 And that's where our maths square magazine comes in handy - the magazine contains 100 puzzles in a range of difficulty levels. These are: Easy Peasy, Up and Running, Halfway Mark, Getting Tricky and Final Hurdle. Puzzles start nice and gently and get progressively harder across the five difficulty levels. 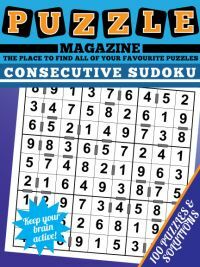 The solutions to all 100 puzzles are at the back so you can check if you get stuck, or of course ensure you got the right answer. 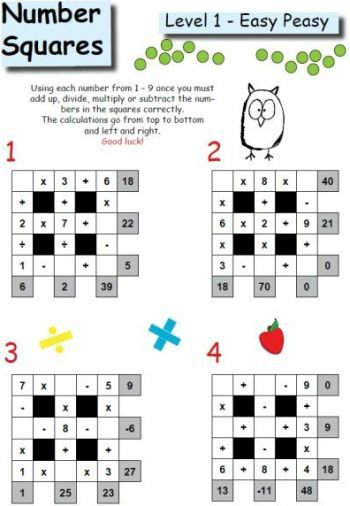 The puzzles will test the four different arithmetical skills outlined above. 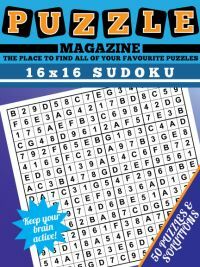 They will also give a great sense of achievement on completing the puzzles, and you can record your scores on each section at the back of the magazine. It's on A4 paper and also has some fun colour illustrations to accompany the text, with congratulatory text at the end of each section. Remember that each number only appears in one place in each grid. It will be helpful to write a list of each number from 1 to 9 and cross off a number as soon as you use it so you can clearly see which numbers you have left to place. Sometimes you will know that the same two numbers must go in the same two squares, but you're not quite sure which one is which. 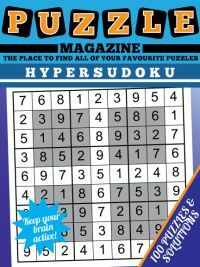 For instance, you might work out that the first and second empty squares in the puzzle grid must contain 2 and 4, but you're not sure in which order. However, when because you know that these two numbers must fill the two squares in some order, you can remove them from your list of numbers as you know they can't appear anywhere else on the grid. With some sums, you can reduce the options just by looking at whether the total is an odd number of an even number. For instance, if you are doing a multiplication of two squares and the result is odd, then you know that both of the numbers you are multiplying are odd, so must be from 1, 3, 5, 7, 9. To see why this is, remember the following rules of multiplying two numbers together: Even x even = even, Odd x even = even, Even x odd = even, Odd x odd = odd.